Most new teen drivers are beyond excited to get their driver’s license. It’s a rite of passage and the first step to adulthood. However, it’s also a very scary time for concerned parents, like YOU! Drive Smart Georgia is happy to offer some advice when your child is ready to learn how to drive. Let’s face it. Getting a driver’s license is a major milestone in any teenager’s life. It equates to independence and mobility. No longer do your children have to rely on mom or dad for rides to school, friends’ houses, and sports games and practices. Teens can’t wait to cruise around town on their own. For parents, the milestone can induce sleepless nights, minor panic attacks, and feelings of anxiety. These all come into play, especially if it’s your first time going through the process of having a child hit the road. Car crashes is the #1 killer of teens, so it’s important to take the learning to drive process very seriously. 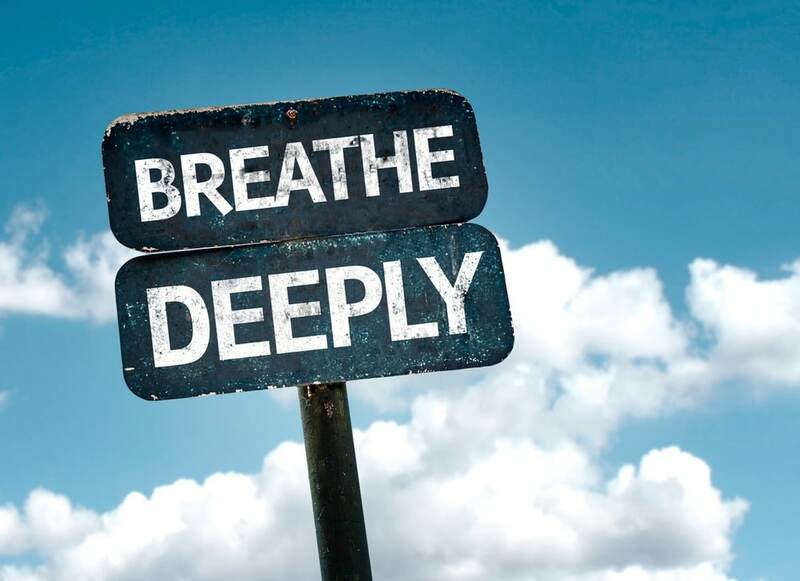 The first step is to take a deep breath and try to relax. Yes, knowing that your baby will soon be behind the wheel of an automobile is downright scary. However, your baby is no longer a baby. He or she is becoming an independent individual and a new teen driver. While you may want to keep your kids as close as possible, it’s not your job. 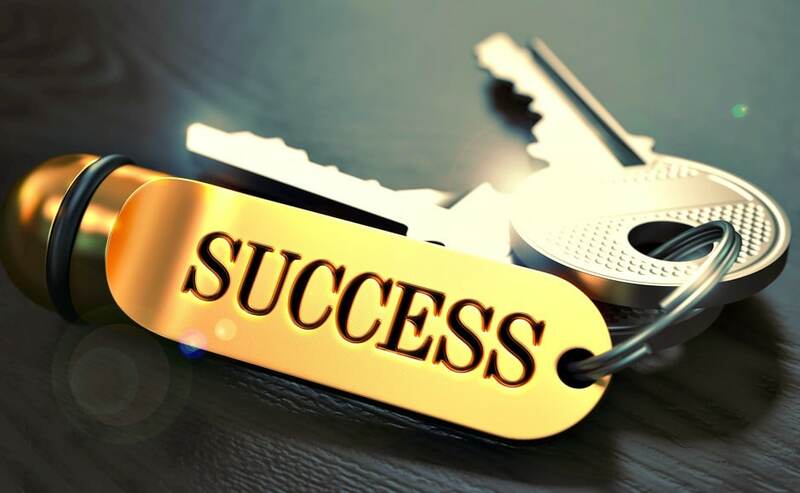 As a parent, your goal is to raise independent, responsible individuals who can soar to success once they leave your nest. Getting a driver’s license is one of the first steps. After taking a deep breath and trying to relax a bit, the next step is to find a AAA-recommended Drivers Ed program. 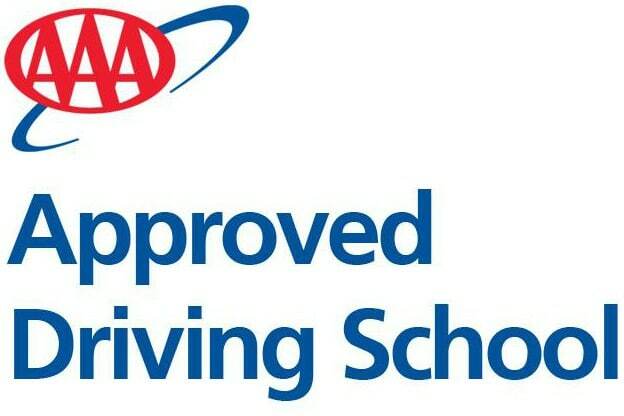 As a leader in auto safety, AAA evaluates driving schools and recommends only ones that pass its rigorous standards. You can also look online and compare reviews when trying to find a suitable driving school for your new teen drivers. The classroom portion of Driver’s Ed includes 30 hours of lectures, training, and (hopefully) interactive activities. However, learning how to drive extends well beyond the classroom. Proper in-car training is also critical to producing a lifelong safe driver. 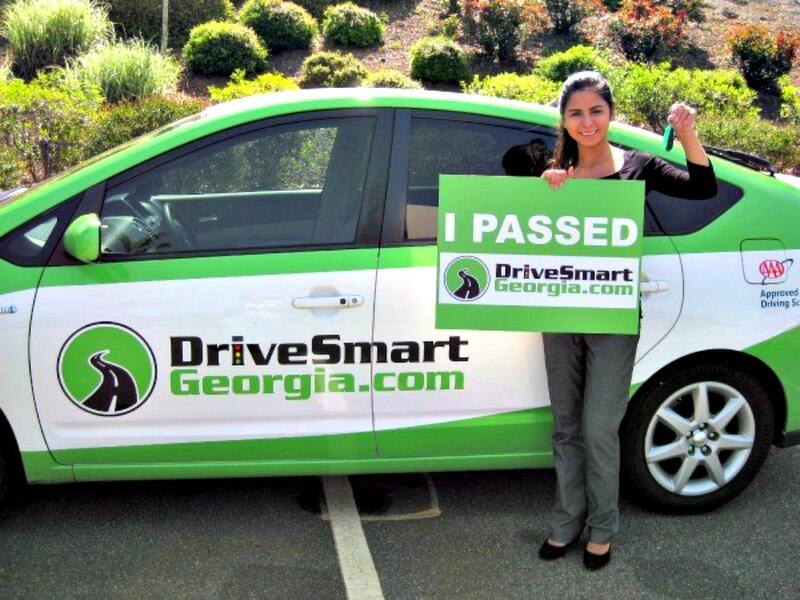 Many driving schools, like Drive Smart Georgia in Atlanta, offer money-saving packages that include both classroom training and in-car driving lessons with a highly qualified professional. In fact, most driving schools have a second brake on the instructor’s side of the car (just in case). In addition to classroom hours and in-car instruction, new teen drivers must practice what they learn. This is where you come in. Encourage your child to drive with you. Practice makes perfect, but parents should also know the facts. According to the CDC, car accidents remain the #1 cause of death for teens 15-19. Your child may be a great driver, but not everyone else on the road is. Learning how to drive also involves learning how to react to different and potentially dangerous situations. With a cool head and steady hand of guidance, you can work with your teen to gain valuable driving experience. It may be tough, but you can do it! Once new teen drivers actually pass the road test to obtain that coveted driver’s license, a parent’s role doesn’t end. In fact, the first year of driving is the most dangerous. That’s why parents should set rules and enforce consequences for bad decisions. 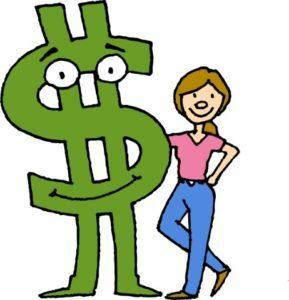 A good starting point is introducing a Teen Driver Contract, like one by AAA. Before signing it, discuss that unsupervised driving is a privilege that comes with a specific set of rules and regulations. It’s important to address issues like nighttime driving and the number of passengers allowed in the car. Setting up driving rules and consequences not only drives safety home, but a signed contract between parents and new teen drivers can also add to your own peace of mind. Below are some examples of safety rules for new teen drivers. Check in with a parent every time you drive. Do not take unnecessary risks while driving. Obey all traffic laws, signs and speed limits. No drinking and driving. Ever. No peer passengers in the car for the first six months. The violations and consequences are entirely up to you, the concerned parent. The important things are to get buy-in from new drivers and to always enforce the consequences. Below are some examples of rule violations and potential consequences. Speeding ticket – Lose driving privileges for two months. Using cell phone while driving. Lose driving privileges for two weeks. Didn’t make all passengers wear seat belts. Lose privileges for one month. Lied about where going with car. Lose driving privileges for one month. Coming home late without calling. Lose driving privileges for two weeks. Too many passengers in the car. Lose driving privileges for one month. Used alcohol or drugs before driving. Lose driving privileges for three months. These feelings are natural. With parental involvement and the proper training, your teen can and WILL learn lifelong good driving habits. So, breathe. You will survive this, parents.